Get into the midnight mood with Fiber Twig! 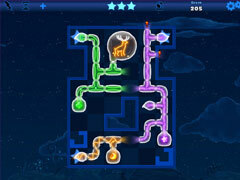 Get into the midnight mood — build networks of light streams and neon lamps! 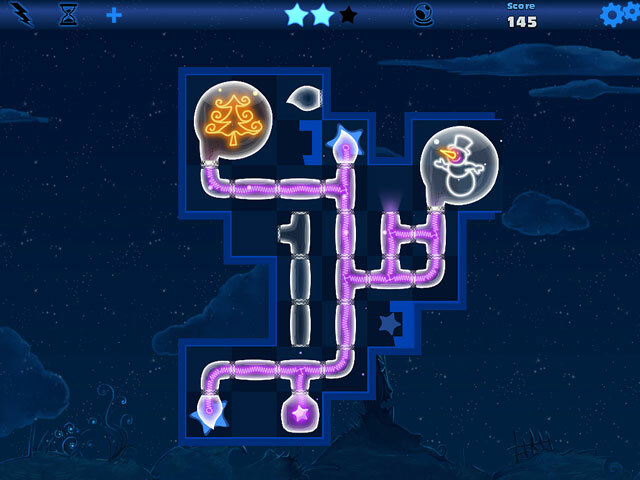 Create unique patterns of light in the new Fiber Twig: Midnight Puzzle and solve the mysteries of midnight! 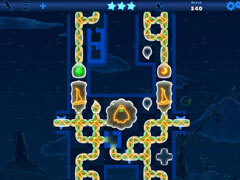 Get into the holiday mood with a series of Christmas levels. This game features five different episodes; Christmas, Midnight Tales, Lantern Of Dreams, Owl Guardians, Abandoned Castle. There are also three unique light sources; Moon, Star, and Clover as well as numerous combinations of all three.